When Daniel and I began planning our wedding we knew that we wanted to have a professional photographer there to document our day. We did not know where to start, but a friend recommended Dylan’s services. Upon viewing his online portfolio we knew that we wanted to speak to him. He had a creative vision, great use of light, and we loved how he framed couples naturally in their surroundings. Dylan was a great communicator, professional, and most importantly FUN! He took the time to get to know us over the phone and in person before our wedding day. He made us feel at ease with him immediately – very important when you’re not used to being in front of a camera! He gave us helpful tips and tricks to make our photos come alive and kept us laughing and having a great time throughout the day. 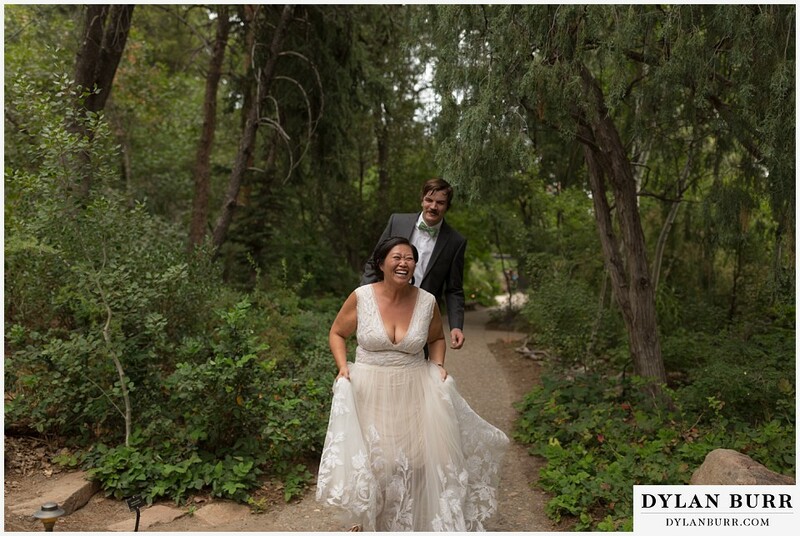 We were so pleased with all of the photos and cannot recommend Dylan enough!